Why Life Insurance is Important for Single People - Shannon Insurance Agency, Inc. While it is true that life insurance is very beneficial for married couples and those with kids, that does not mean life insurance can’t be for singles too. Regardless of the fact that nobody is dependent on a single person’s income, there are still instances when life insurance is necessary for singles. Take a look at our top reasons that you may not have thought about at first. Take a moment to consider all of your expenses. Are you paying off any loans or debts from college or a mortgage? Despite what some may think, if anything were to happen to you, that debt doesn’t disappear if you have a cosigner. Instead, the debt will go to them, whether it be your parents, your roommate, or your significant other. In some cases, the loaner (usually the bank) asks for the debt to be paid in full after a death. For the cosigner, this can be very difficult to take in, especially after losing a loved one. Nobody should pay off a debt that they may not have the expenses for while grieving. However, when you invest in life insurance, all lingering debts will be paid off rather than have the burden be handed to your grieving loved one. Although nobody wants to think about what happens when you die, your funeral service has to be paid for by somebody. Regardless of how big the funeral ceremony is, it will still be costly and not something your loved ones should have to worry about. In some places, small ceremonies are a large expense costing more than $7,000. Thankfully, your life insurance policy will cover the cost so your parents, partner, or family members can grieve in peace. There are two major factors that determine how much your life insurance will be: your health and age. You may be young and healthy now, but if your family has a history of serious health problems, you should look into purchasing life insurance before it becomes too expensive. If you wait too long, you may not be insurable at all which is why it is good to talk to an agent today rather than later. Although sometimes we don’t want to think about the future, for life insurance purposes, it would be wise. If you know that down the road you may have kids or you will take care of family members, save yourself the hassle by purchasing life insurance today. That way you know you will have the right support before it gets too expensive. As we all know, not everything in life stays the same. Although you may decide that you are going to stay single, not everything goes to plan. There may be a point in your life when someone will depend on your income whether you want it to happen or not. That is why having life insurance now can only help you for any stage in life. When you are looking into insurance policies, having the right insurance agent on your side can make all the difference. Let our expert team help you determine your best policy by giving us a call today. 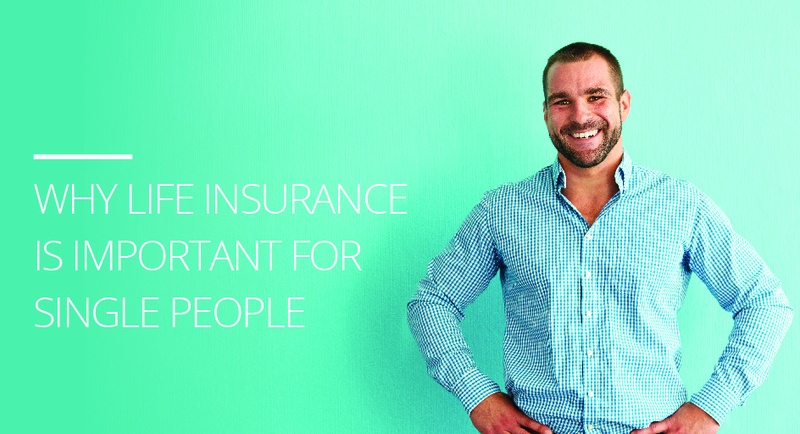 We can help you find the right coverage for any stage in life.